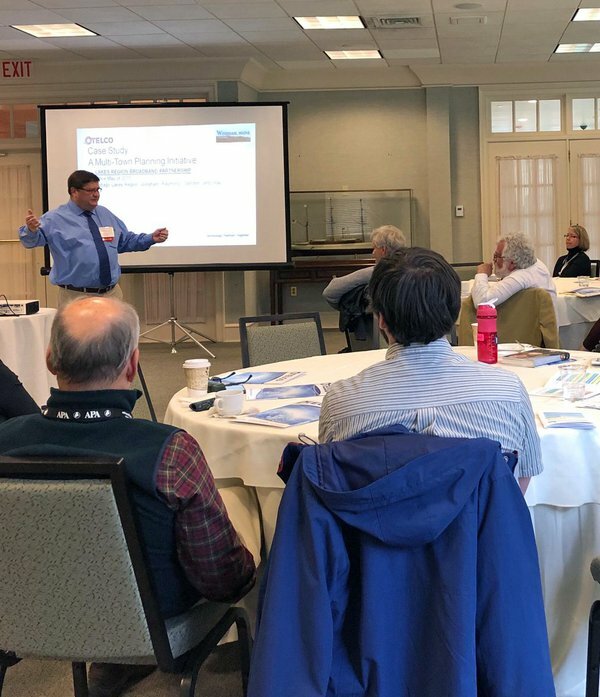 The 2018 NNECAPA Conference held at the Point Lookout resort in Maine – Defining Resiliency for Northern New England – featured 17 sessions. Many of the presentations and other background materials are available for download from the link below. Submit a news article for publication on our website or a suggestion for a planning resource to be included in our library.